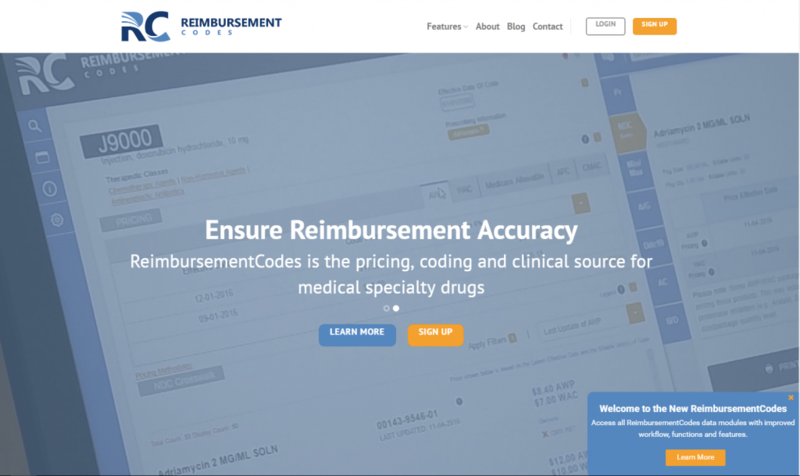 Starting on January 23rd, when you visit ReimbursementCodes.com, you will see a brand new website. When you login to your account at the top of the page you will still be directed to the classic ReimbursementCodes website. This new public site will give you a taste of the new ReimbursementCodes experience coming in the next few weeks. What is the new experience coming in the next few weeks? To our users, we are excited about the new experience ReimbursementCodes will provide and encourage you to dive into the data. Our commitment to improving our data will continue throughout 2017. 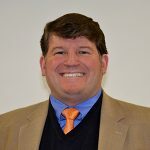 Your feedback is necessary to help enhance the ReimbursementCodes platform. To see the new website before it launches, sign up for an Overview Demo of the New ReimbursementCodes below.